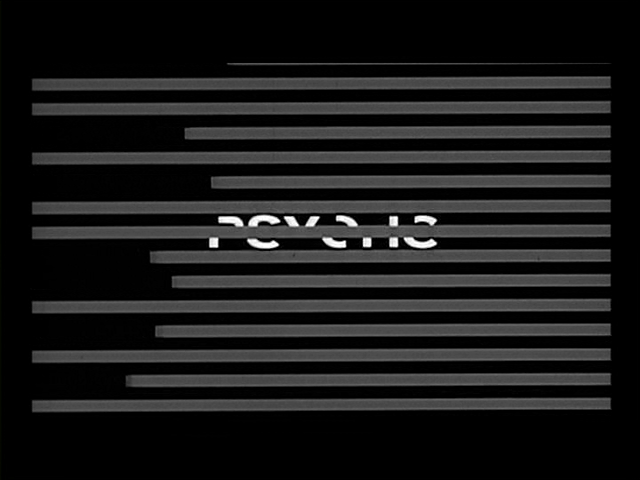 Title design for the cinema by Saul Bass, Pablo Ferro and many others. A marathon-lecture & screenings by Albert Wulffers. Albert Wulffer is a (typo)graphic designer turned into film maker which might explain his passion for film title sequences. He teaches at the VAV dept at the Rietveld Academie.